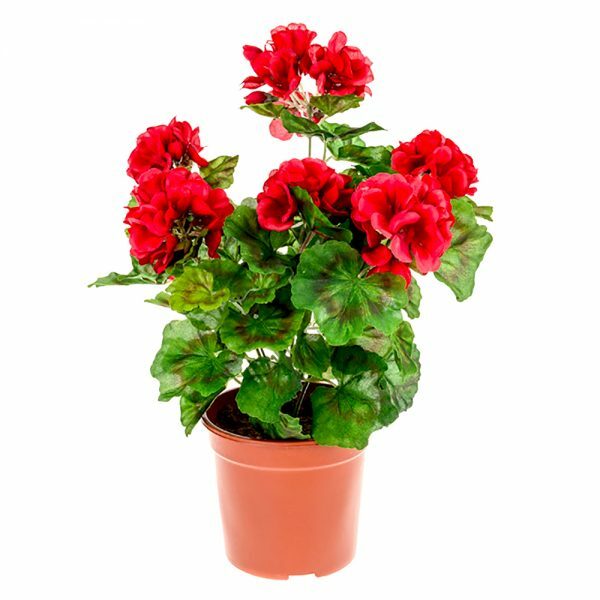 This potted artificial red geranium plant is ideal for any modern living space. 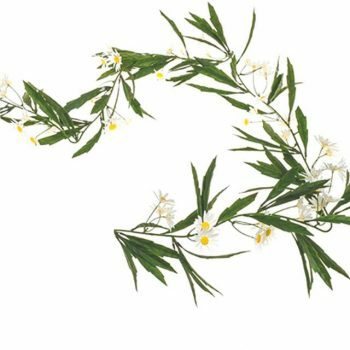 The whole plant is 39cm tall and the planter is 11cm tall. 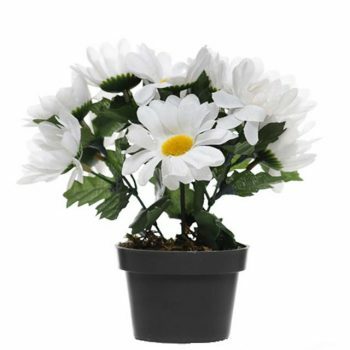 It is for decorative purposes only and will bring brightness into your space. If you want to spruce up the look of your geranium, take a look at our vases, pots and planters. 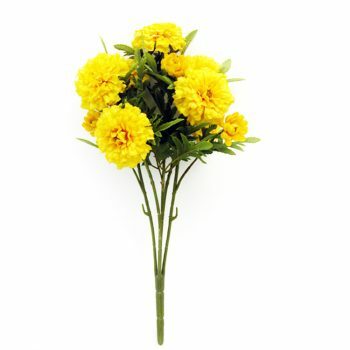 We’ve got some gorgeous items to enhance your flowers. Do you have questions about your order? 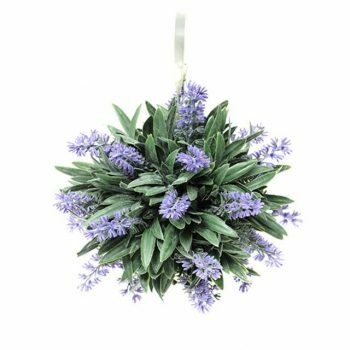 Contact us online or call 01234 88 87 89, we are happy to help.